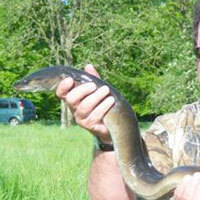 Welbeck Lakes Fishery in Worksop, Nottinghamshire is a venue that has been popular with anglers for many years. 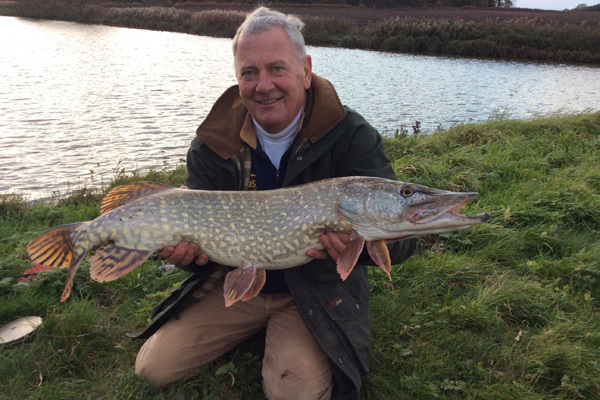 The fishery offers three is a very mature waters which are set in the Welbeck Estate parkland, it offers something very different to the commercial snake lakes that are up and down the country. 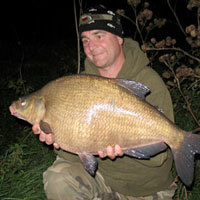 The lakes are packed full of fish, stocked with a wide range of species. A day here won’t be spent bagging up on F1s and recently stocked 1-2lb carp. The venue does play host to a number of matches through the season. 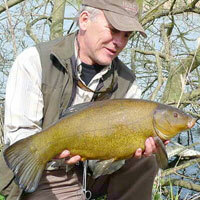 If you are planning a trip then it would be an idea to check beforehand that you are able to fish. Address: Welbeck, Worksop, Nottinghamshire, S80 3LL.